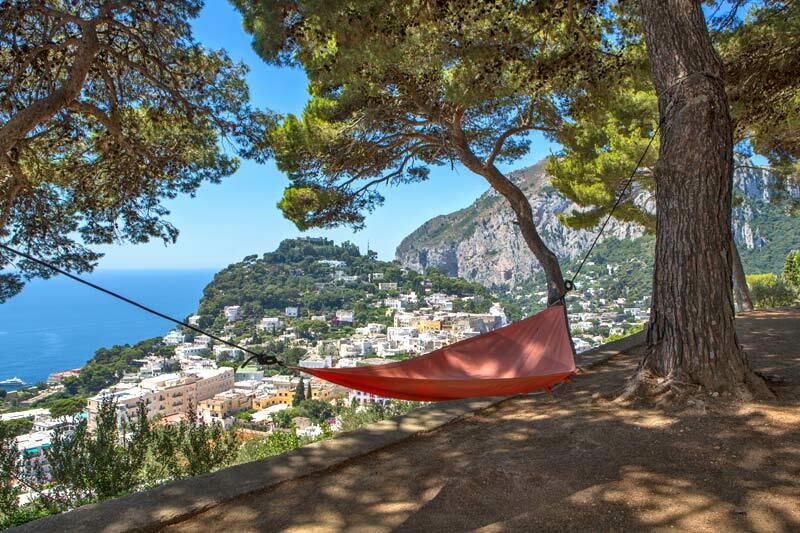 Want to experience paradise on earth? 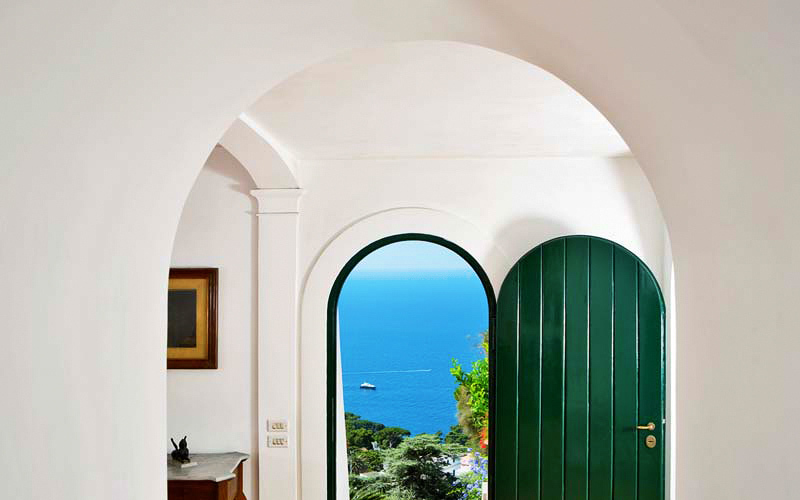 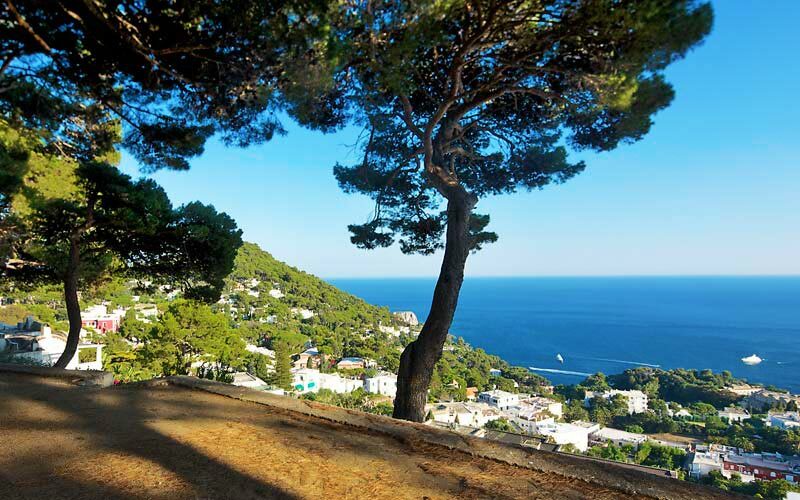 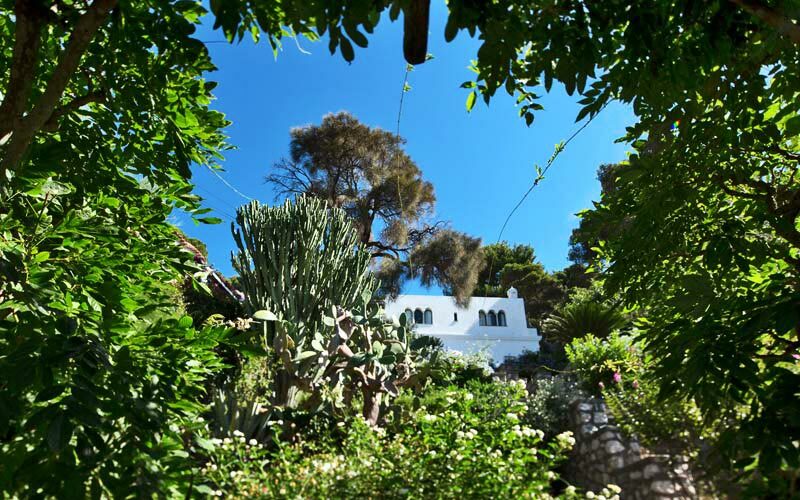 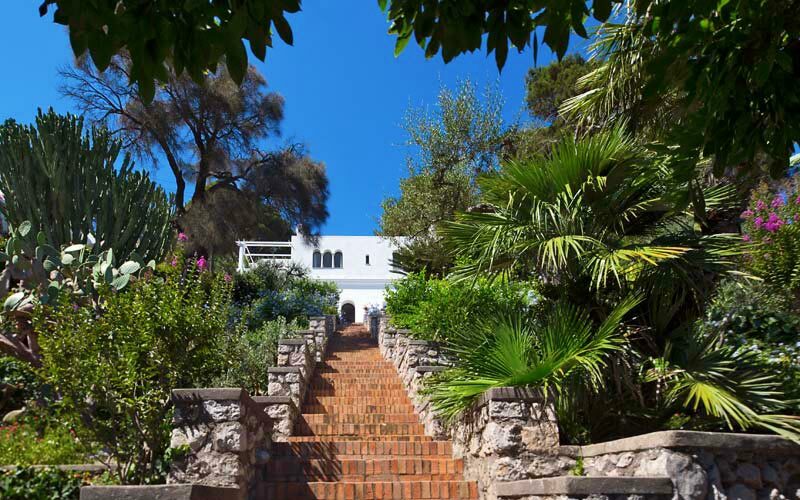 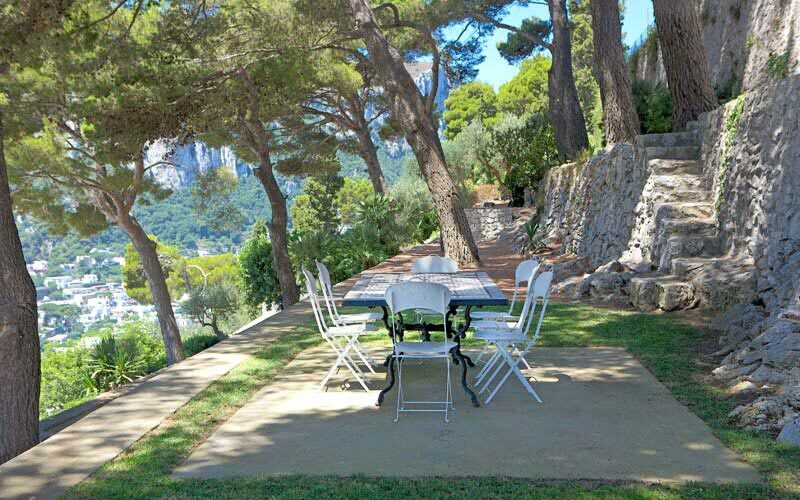 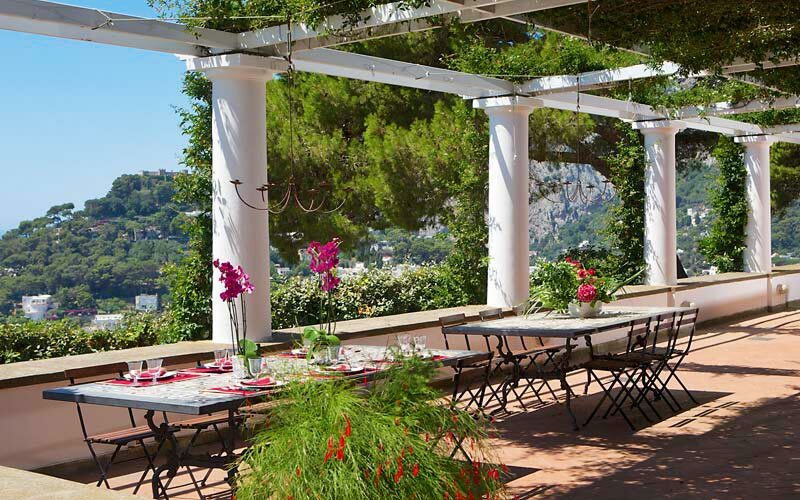 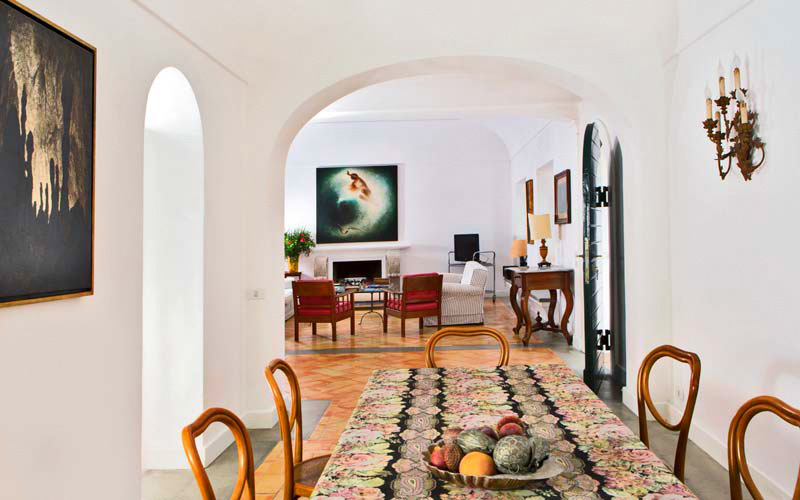 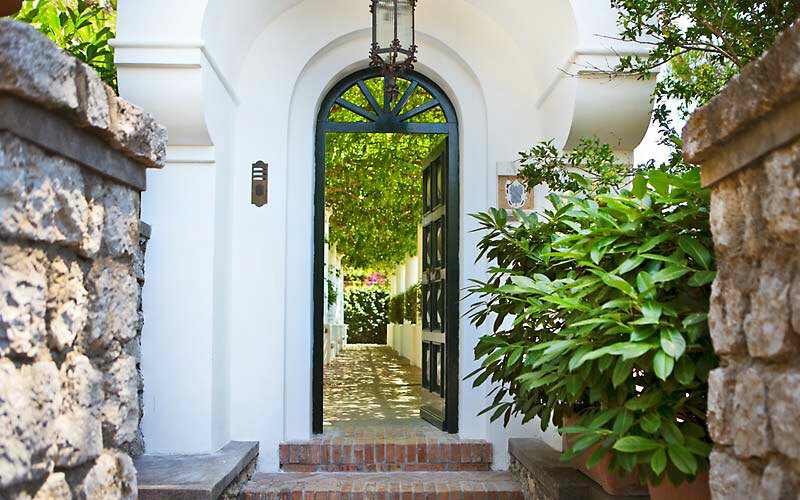 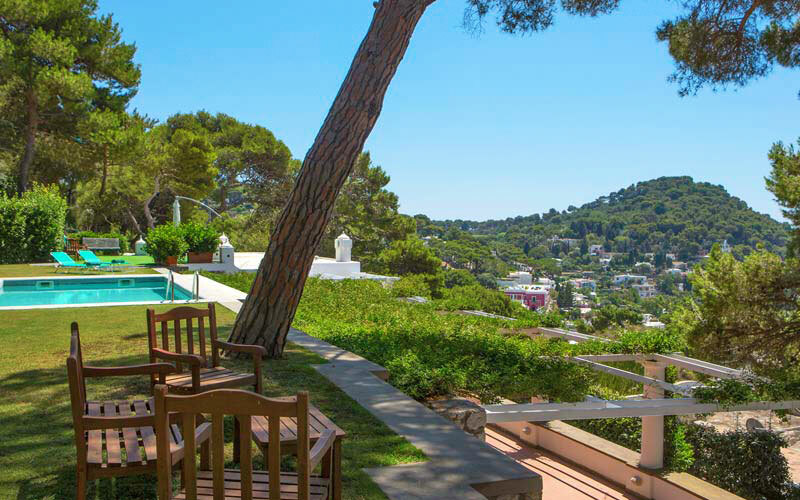 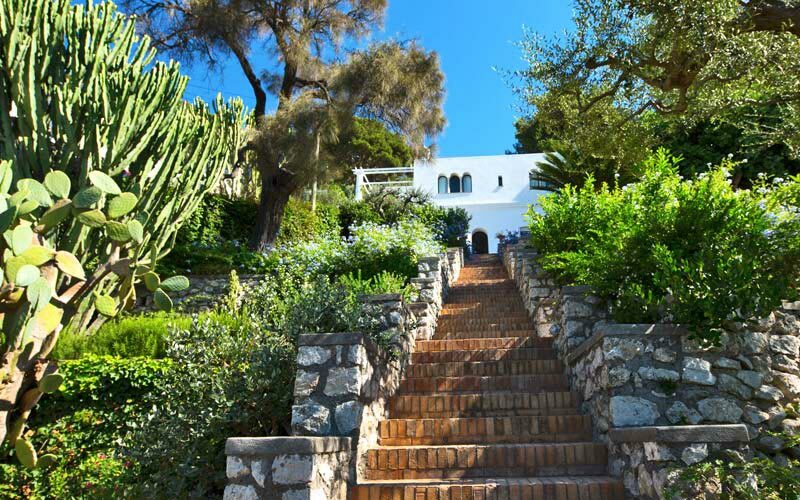 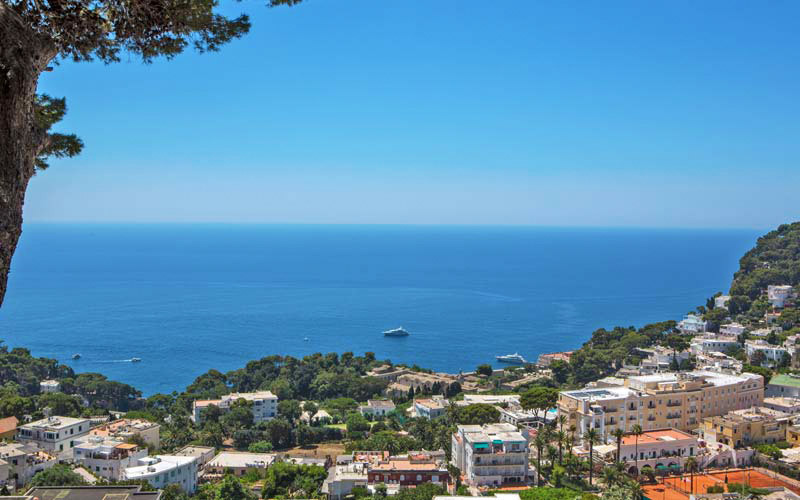 From the center of Capri, make your way up to the peaceful slopes of Monte San Michele to reach a garden brimming with cacti, agave and lemon trees, and the beautiful Villa Paradiso. 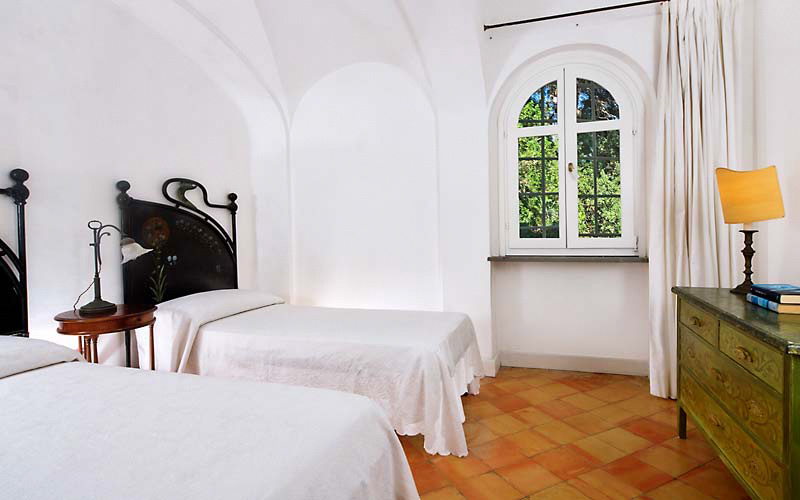 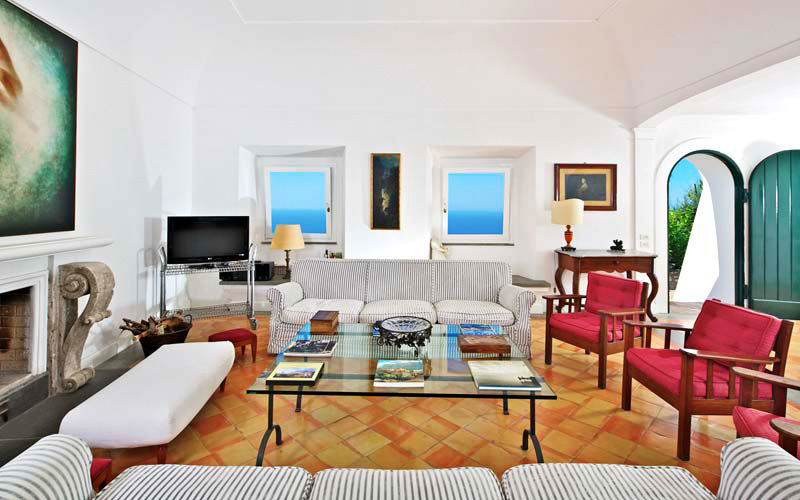 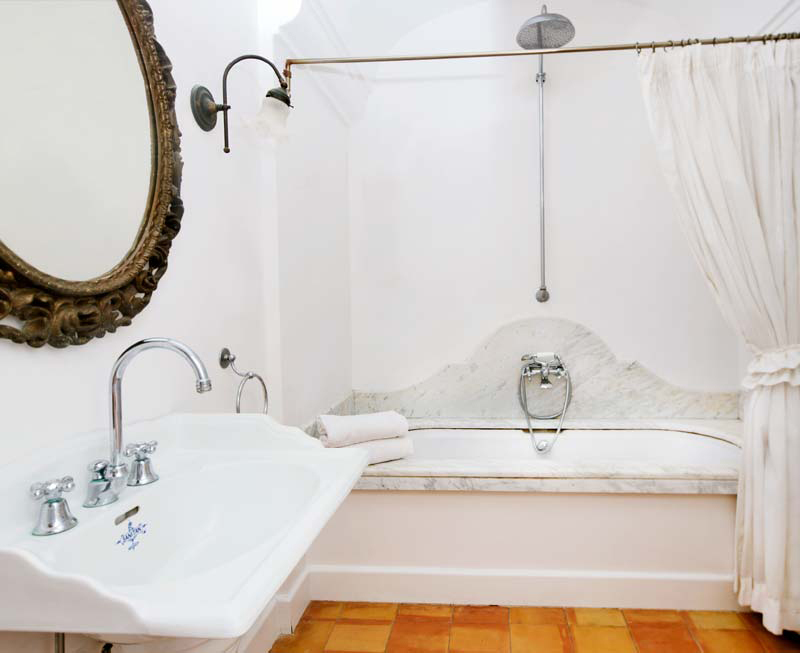 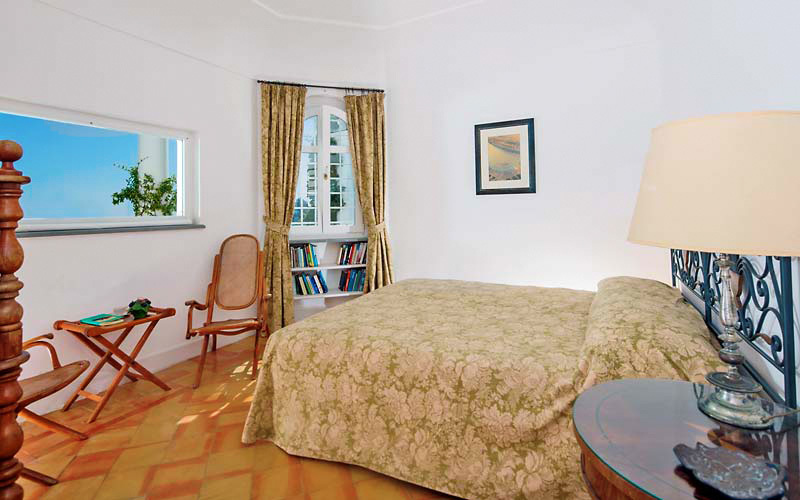 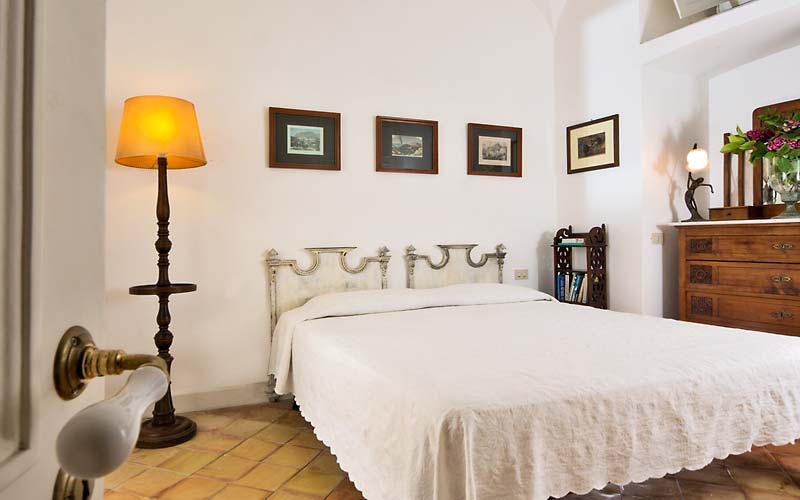 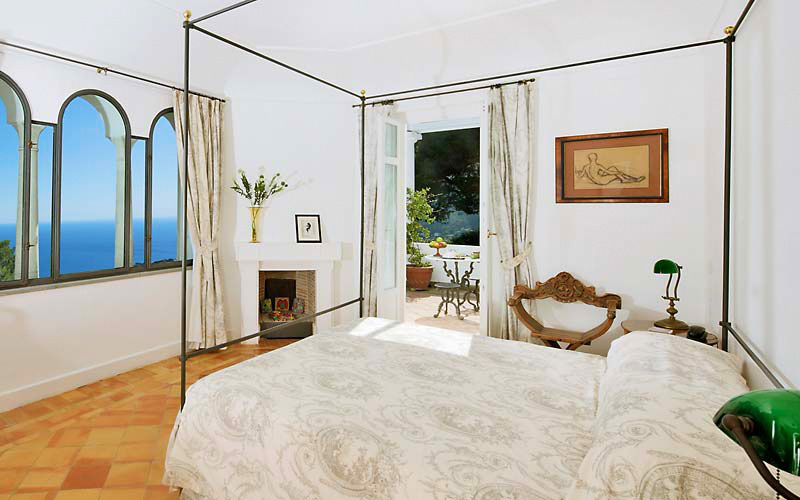 Dating back to the 20th century, Villa Paradiso is an elegant two floor building furnished with exquisite items of antique furniture. 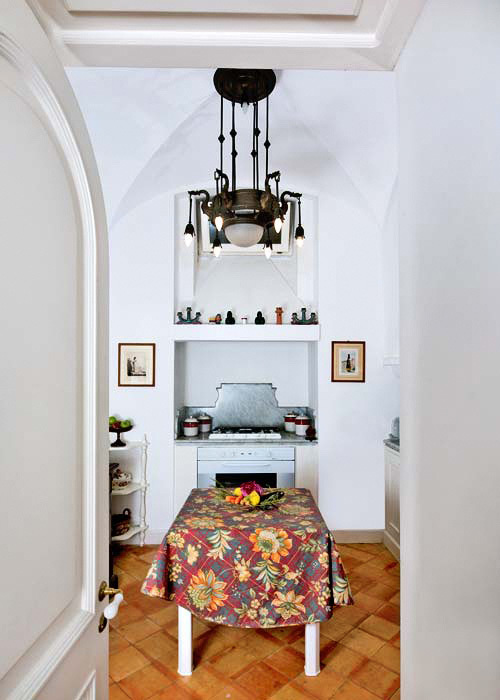 On the ground floor, there's a large living room with magnificent open fireplace, a dining area, kitchen and an Old English style bathroom. 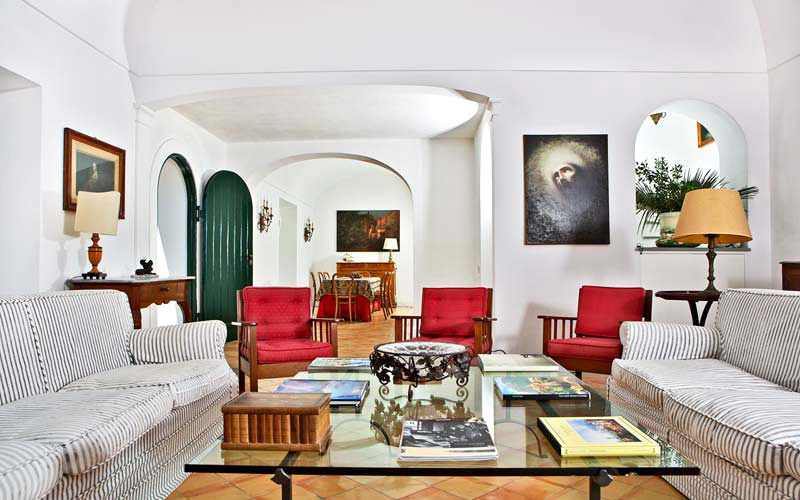 Villa Paradiso's interiors have been decorated with unique items of antique furniture, period prints and landscape paintings. 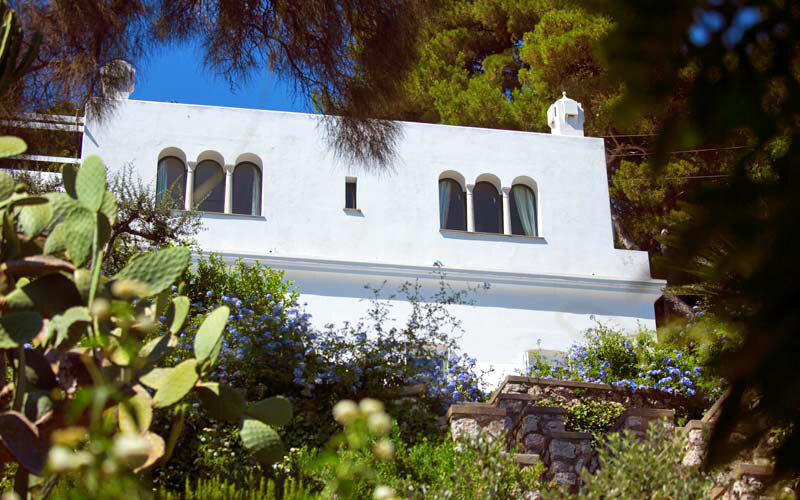 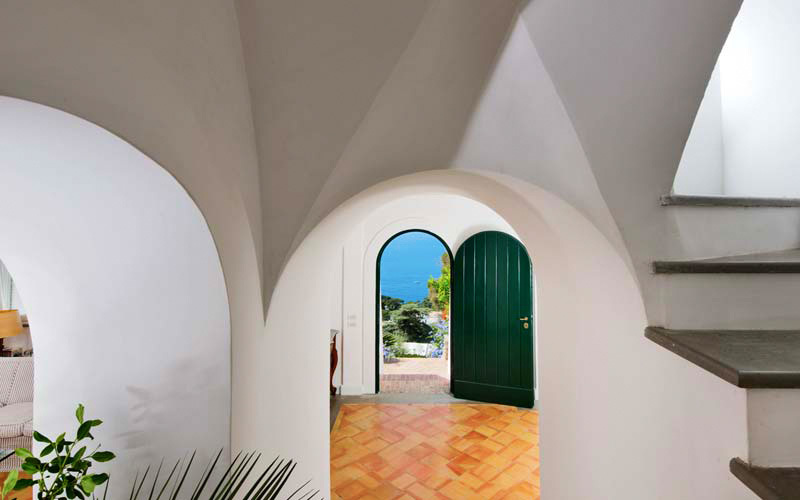 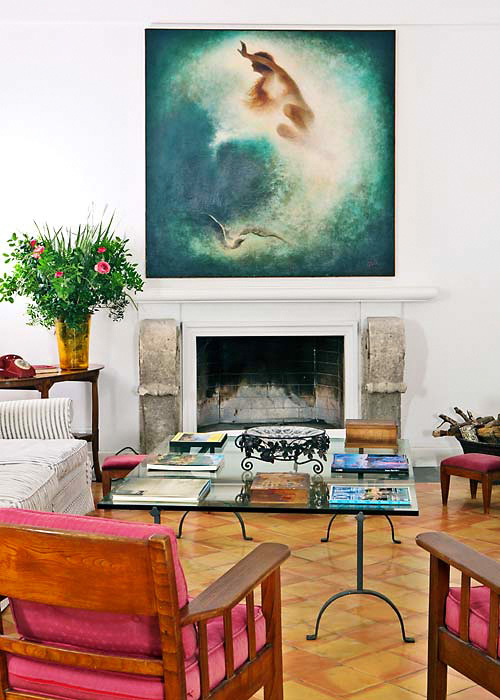 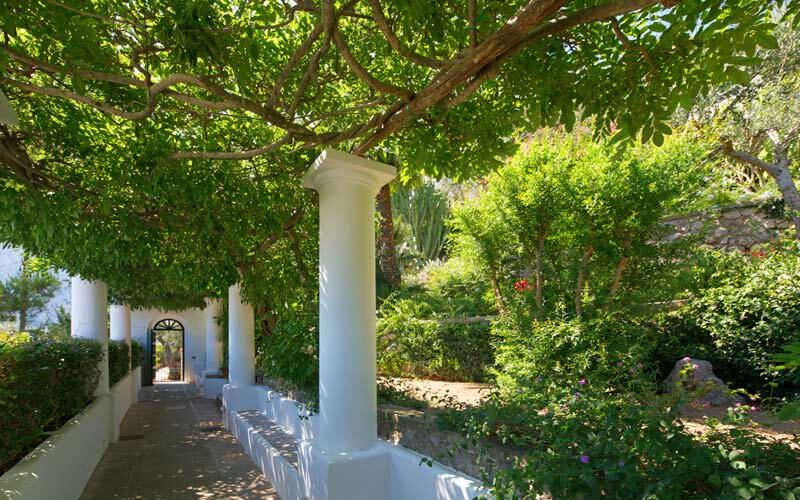 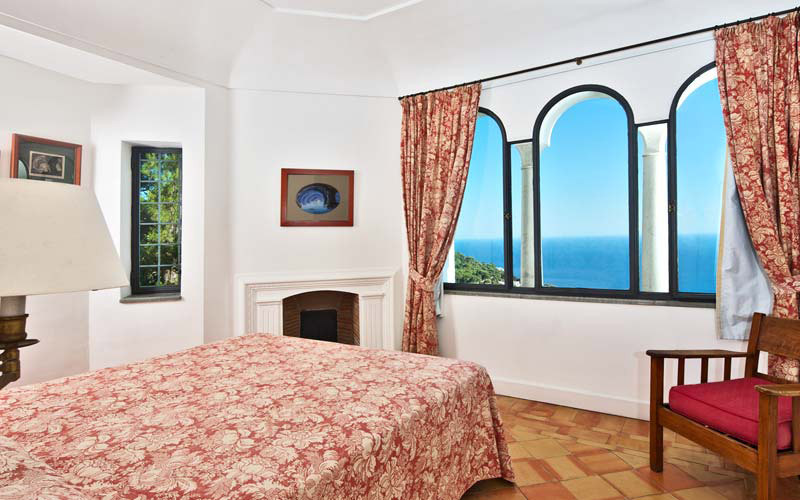 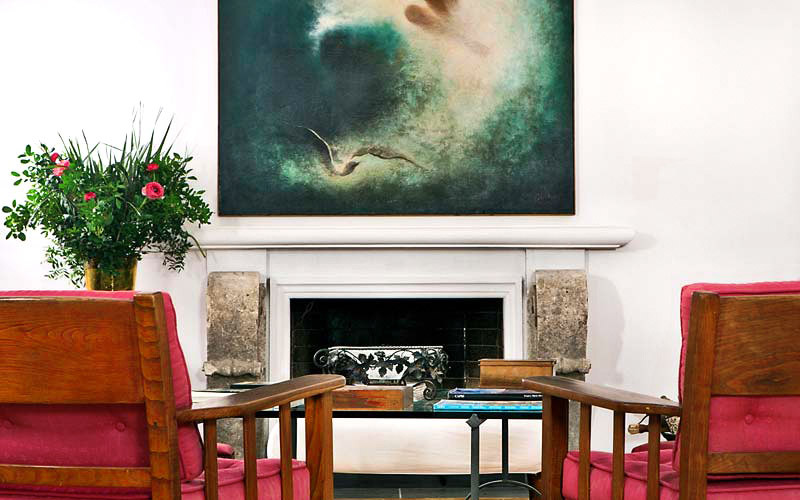 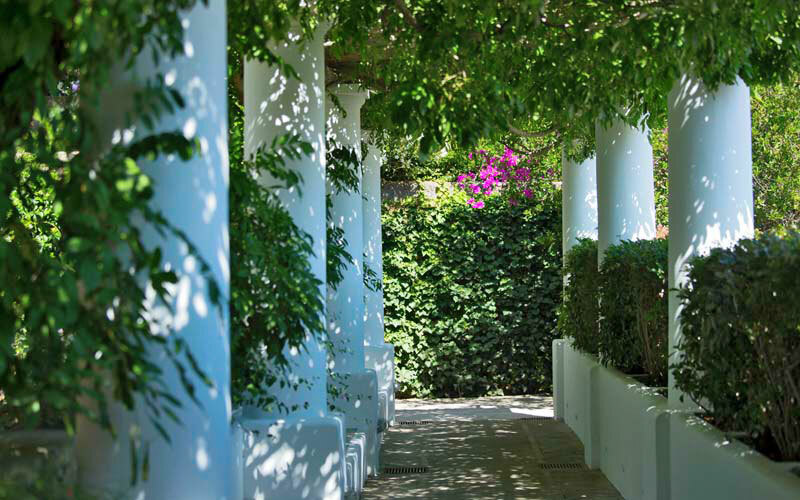 The villa also contains the world's largest private collection of artworks by Karl Wilhelm Diefenbach, the late 19th century artist to whom a museum has been dedicated in Capri's Charterhouse of San Giacomo. 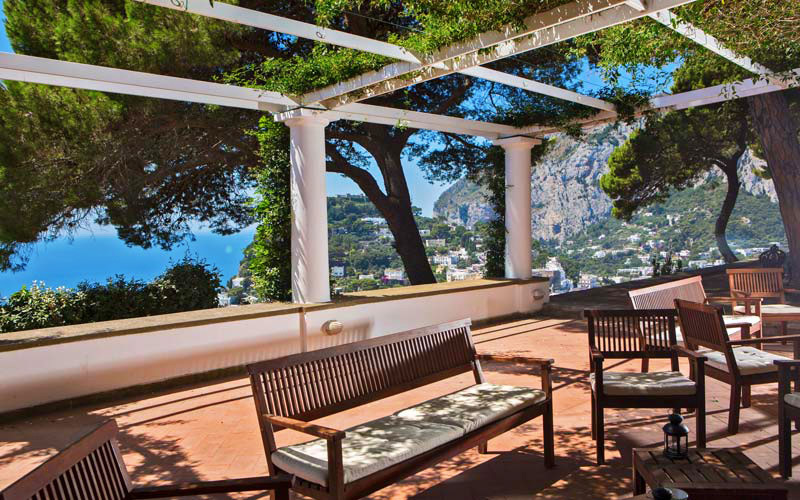 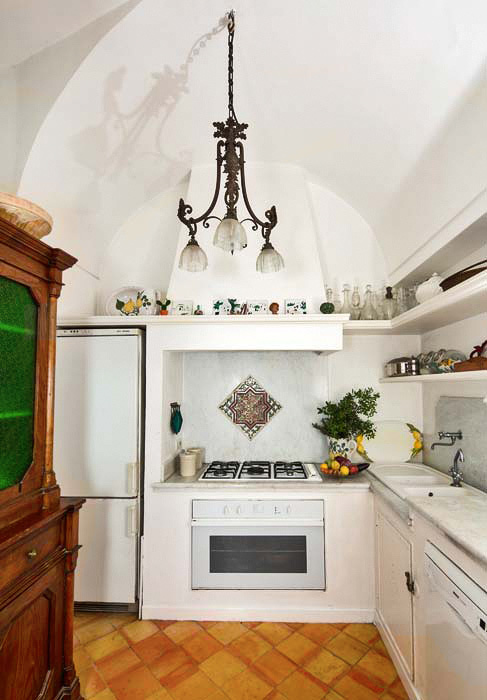 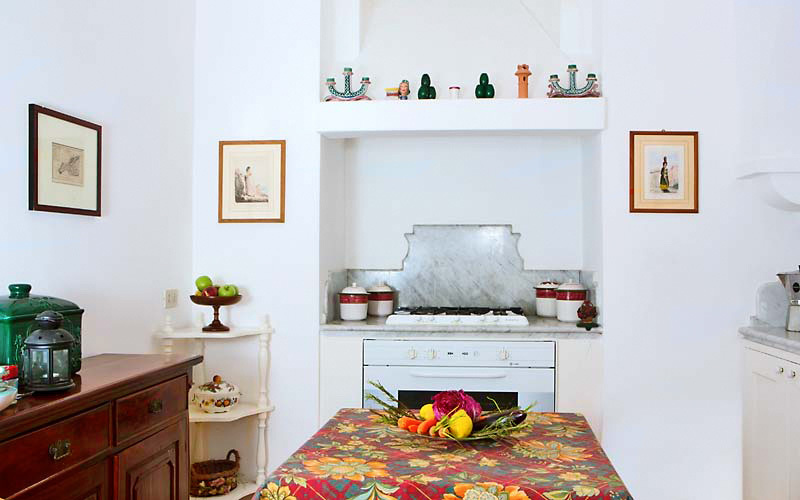 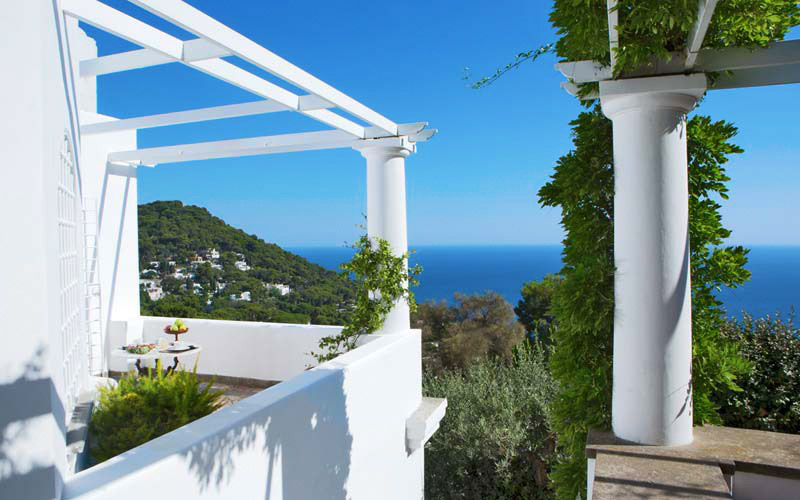 On the first floor of the villa there is another kitchen and 5 bedrooms, three of which have a terrace from where to enjoy breathtaking views over the rooftops of Capri and the sea. 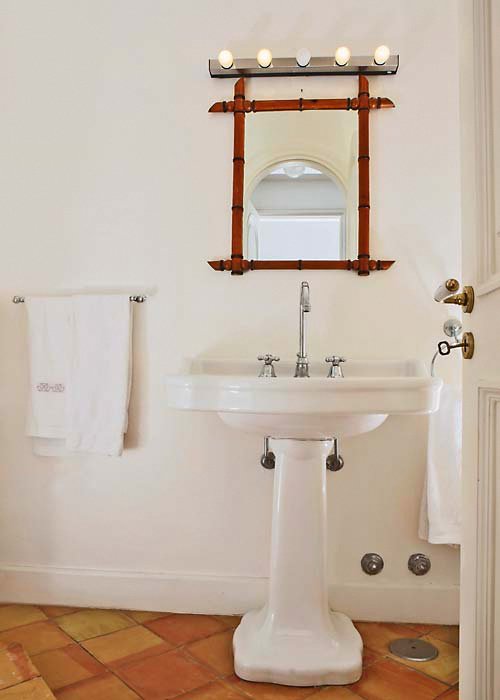 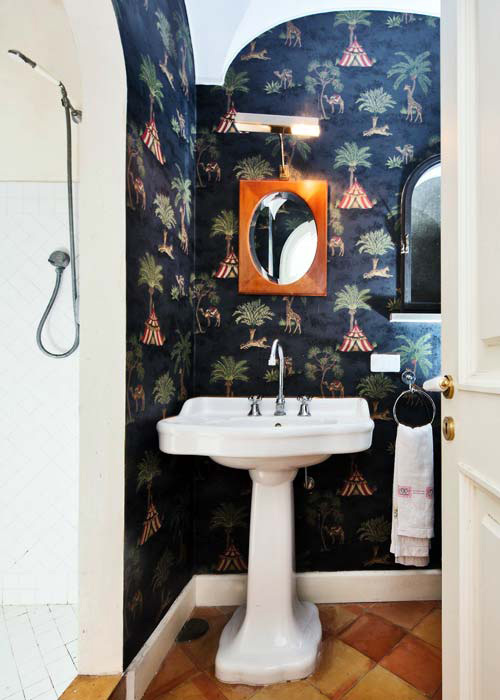 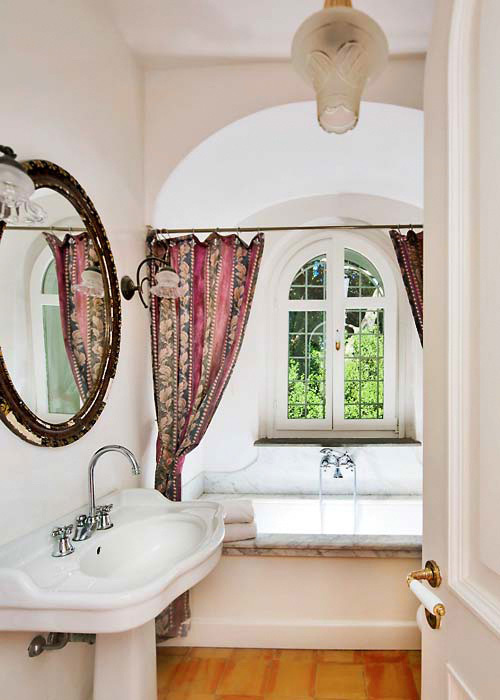 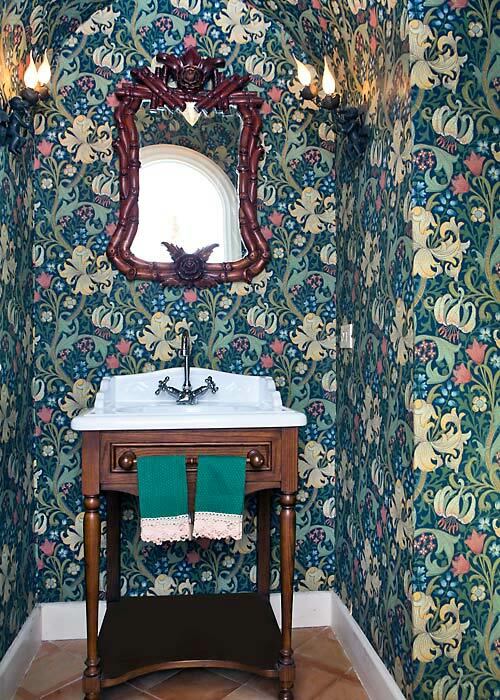 All rooms have their own bathroom decorated in Old English-style. 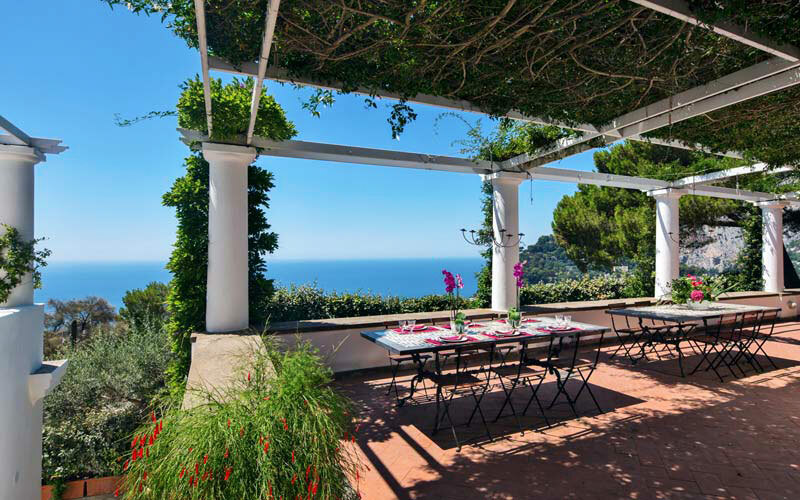 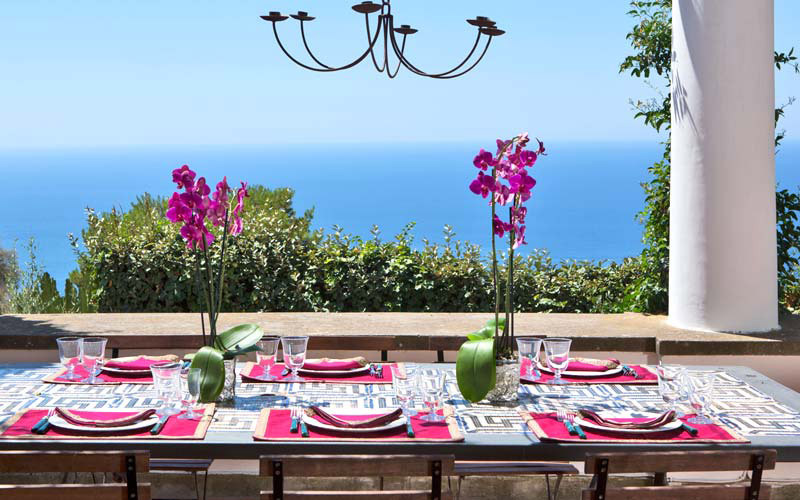 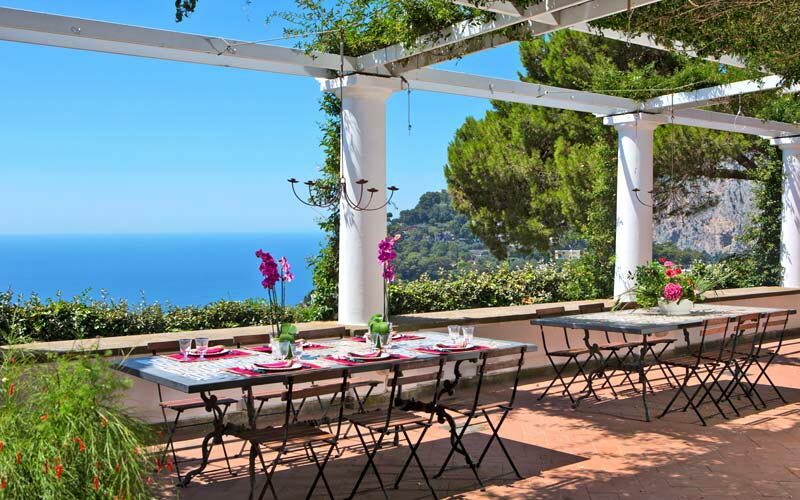 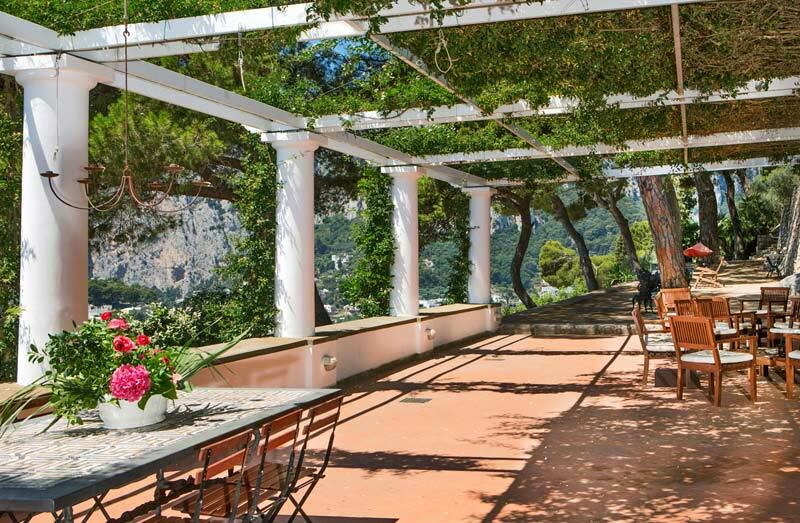 Beautiful inside and out: from Villa Paradiso's flower-festooned colonnaded terrace, marvelous views of the sea and Monte Solaro can be seen.